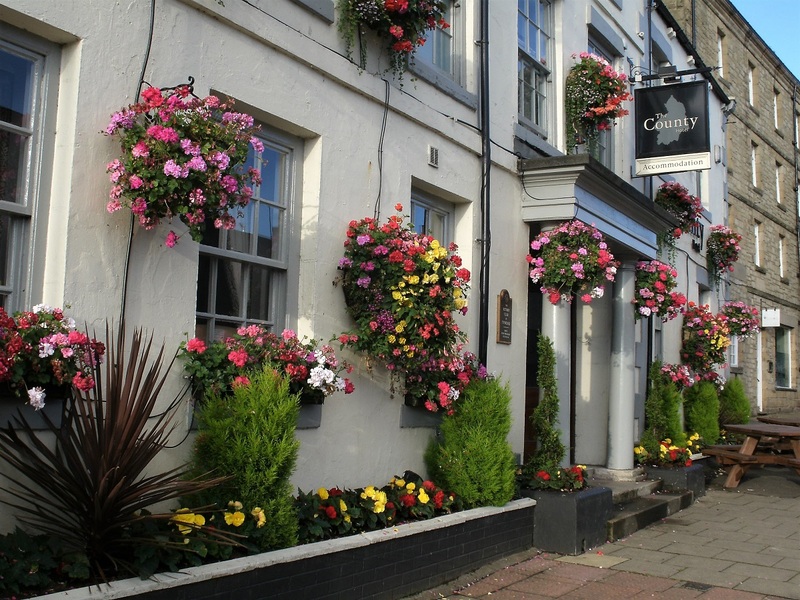 A 19th Century conversion of a 17th Century home, the County Hotel is an iconic Grade II listed building on Priestpopple. However, while it is familiar to the people of Hexham, it was something of an unknown to its now-owner Fiona Beck. Having worked for large pub chains throughout her career, Fiona has always harboured dreams of running her own pub. “I just needed to find the courage and find the place,” she explains. “I knew my dream business was in a location that had some tourist interest, so I looked everywhere from the Lake District to the North Yorkshire Moors and the Peak District, trying to find that tourist link. I went further and further north and then found The County. As soon as I came to Hexham and walked through the door at The County, it was very much “this is it”. Love at first sight,” says Fiona. Two years have passed since that magical moment, so has the first flush of love worn off? 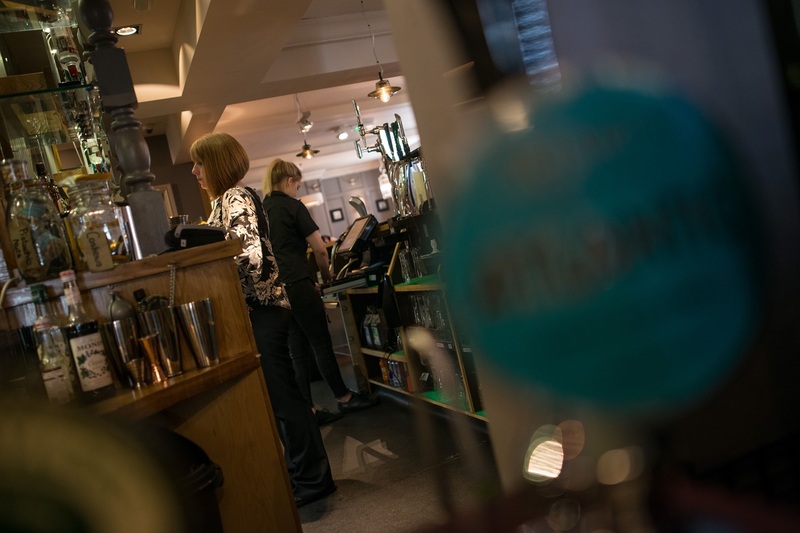 The business has four key areas of focus, the first of which is providing great food and drink. 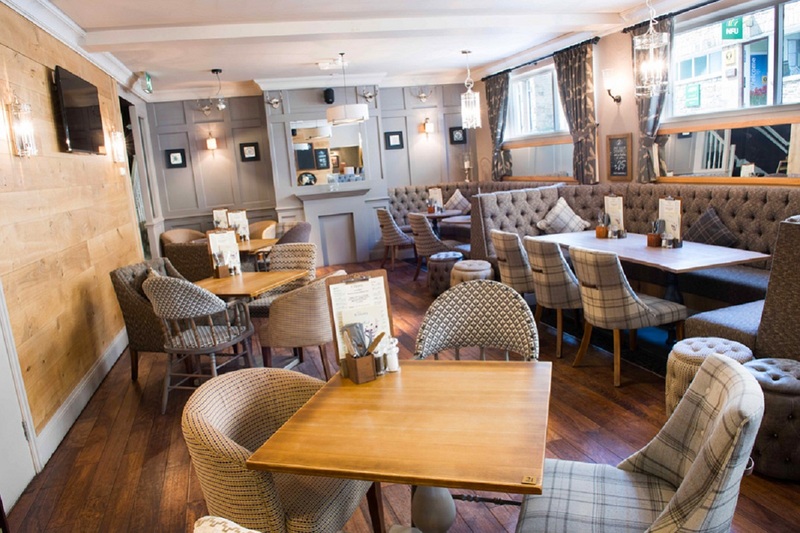 The County opens for breakfast at 10am every day, serves coffee and cake all day, a great value lunch and then a two or three-course dinner menu. “The kitchen team are really great. It has taken about 18 months to get a really lovely, strong and stable team and they are so inventive and creative. I couldn’t do it without them,” says Fiona. As well as seven tastefully decorated rooms for guests, The County provides meeting packages for local businesses. It’s a venture Fiona would like to pursue more in the year ahead. “For example, a business came for an away day with their team, booked all the guest rooms, went out and climbed Hadrian’s Wall and then came back in the evening to eat. It’s a package we do really well,” she says. The County has also hosted small weddings and “a million” baby showers! It is clear that Fiona gets a kick out of taking care of her guests and is enjoying seeing the business go from strength to strength. So what does the future hold for The County Hotel? “It is really just about trying to be a little bit better every day. I never feel like we have arrived, because there is always more we can do. I came across a quote the other day that said, “Customer service is a state of mind, not a department.” That sums up how I feel about the business; it is all about the guests,” says Fiona.